Whether you are a reader, manufacturer, PR specialist, or smart home guru, we are always looking to build partnerships and grow with others in the smart home space. Don’t hesitate to send us an e-mail! Thank you for reaching out. Looking forward to hearing from you! Subscribe to our newsletter for updates on our content. 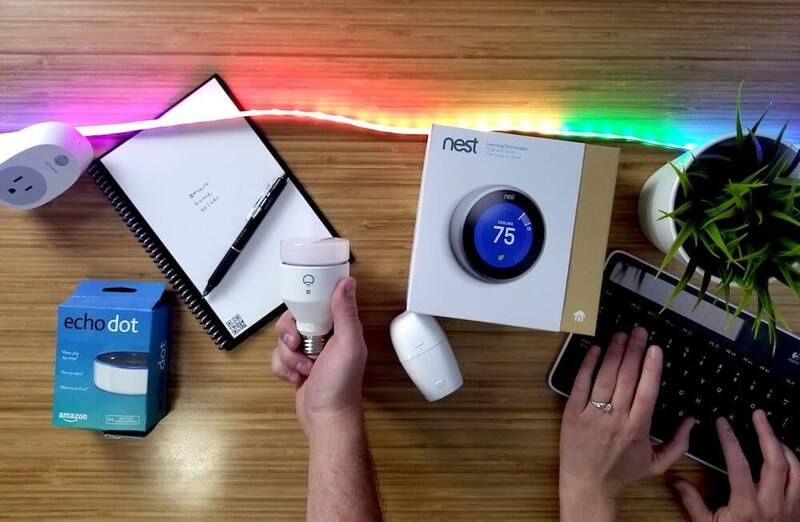 You even get a free room-by-room smart home guide for signing up.